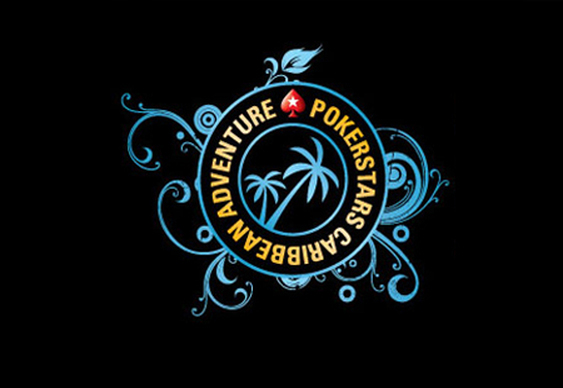 One of the most-hyped, most-loved and most popular tournament series of the poker calendar begins this week as thousands of hopefuls flock to the Bahamas for their shot at the PokerStars Caribbean Adventure, the $10,000 Main Event of which begins on January 8. The PCA has always awarded huge money with 2010 champion, then-19-year-old Harrison Gimbel, taking home $2.2m for defeating a record field of 1,529 players. The previous year saw Canadian online qualifier Poorya Nazari win $3m before the prize structure was flattened. This year, PokerStars rep. Steve D. predicted yet another record-breaker for the field, putting the over/under line on the number of competitors at 1,800; a two thousand player field with a $20,000,000 prize pool is not beyond the realm of possibility. Already over a thousand players have qualified online with several high rollers sending six or seven figures to the Bahamas for the side games. Speaking of cash games – did we mention that the PCA marks the official unveiling of Isildur1, the newest PokerStars Pro? Everyone believes that Isildur1’s secret identity is Swede Viktor Blom but that won’t be confirmed until the PCA, which features several dozen other events alongside the Main Event including a $100,000 buy-in Super High Roller tournament.